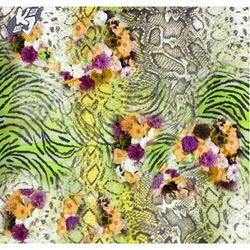 We are leading manufacturer, exporter and supplier of Digital Printed Scarves Fabric to our customers. We provide high-quality products to our customers. 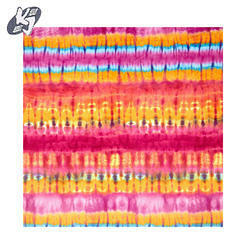 We are offering Tie Dye Scarves Fabric to our clients. We obligated to meet the quality standards as per the customer demand. Looking for Scarves Fabric ?